The business process outsourcing (BPO) industry, or the contracting out of business processes, has all of a sudden become popular worldwide. However, it has been around for over two decades as it offered companies cost-effective solutions for their operations. The industry has enjoyed phenomenal growth lately because of global competition as well as the discovery of new technologies and innovation. The global outsourcing industry has grown by 4.4 percent annually between from 2012 with up to $140.3 billion total revenues in 2016. The Outsourcing industry in the Philippines has come a long way from the time the first contact center was established here in 1992. Passage of the Special Economic Zone Act in 1995, which paved the way for the establishment of the Philippine Economic Zone Authority (PEZA), made the industry more investor-friendly as it provided locators with tax incentives. A typical call center set up. The Philippine outsourcing industry is said to be the biggest contributor to the gross domestic product (GDP) of the country and as World Bank projected, it could earn an income of up to $55 billion by year 2022 which is roughly 11 percent of Philippine GDP. The Bangko Sentral ng Pilipinas has even projected that the BPO industry could even overtake the Overseas Filipino remittances to the country which contributes around 10 percent of the GDP. The Philippines continues to rise as a favorite BPO destination and was called by Global Outsourcing and Investments Strategic Advisory firm Tholons as “the undisputed leader in customer service, Business Process Management and is home to major multinational corporations and GICs.” Tholons ranked the Philippines as the second top outsourcing destinations in the world as of 2015. Tholons considered the English fluency of Filipinos as well as their cultural affinity with the United States and the United Kingdom as an important factor in being listed as a top outsourcing destination. In 2013, Global English ranked the Philippines at the top of the Business English Index (BEI) with a score of 7.95. The BEI score quantified the workplace competence of workers when it comes to the English language. 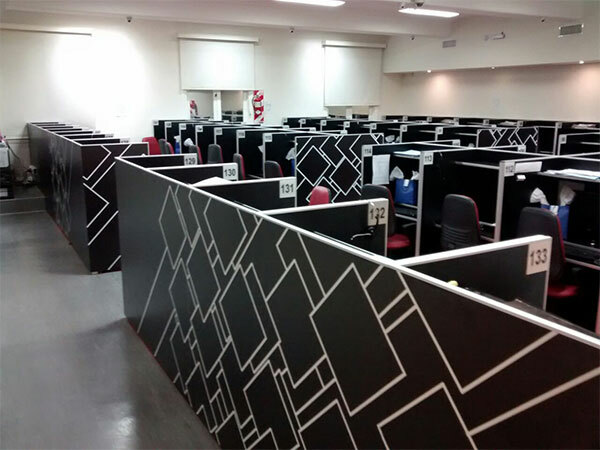 Foreign companies who outsource their services to BPO companies in the Philippines get more for their money, thereby achieving the primary target of outsourcing which is to reduce costs. But more than the big difference in labor costs, what makes the country an appealing choice for outsourcing is the quality work produced by Filipino workers. The country has a 95 percent literacy rate and the top universities continue to produce talented graduates every year. Outsourcing in The Philippines saves you money! The difference between the monetary value between the Philippines and the western countries means that a foreign firm outsourcing its business processes here can get the services needed at a fraction of the cost. 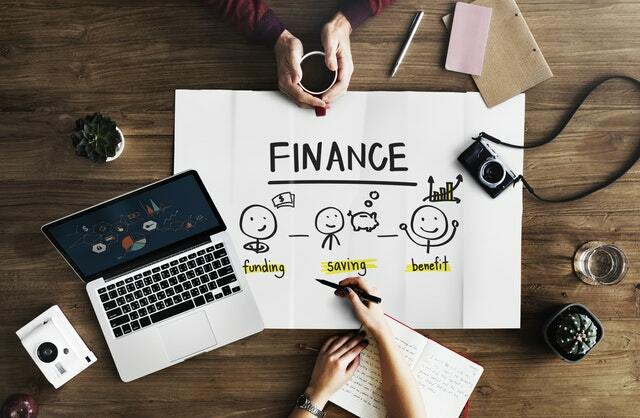 With a meager investment, a foreign firm can get a lot of things done without investing heavily on office rentals, equipment, infrastructure and recruitment. These are all taken care of by the BPO company. Foreign companies can benefit from the competitive salary rates and the low operating expenses in the country. By delegating certain functions and administrative tasks to an offshore staff, companies are able to pursue cost efficient operations while still maintaining high quality service to its customers. The cost of doing business is on the rise so companies must continuously look for ways to cut costs. Outsourcing its administrative tasks and other functions is thus a sensible option for foreign companies. Filipinos easily adjust to different cultures due to combined influences from Western and Southeast Asian countries as shown by its history. Cultural alignment is seen as an edge and an advantage that makes outsourcing in the Philippines a pleasant experience. If you had the experience of dealing with a contact center worker who has not been exposed to western culture, then you know that this could lead to a total disaster in customer service. 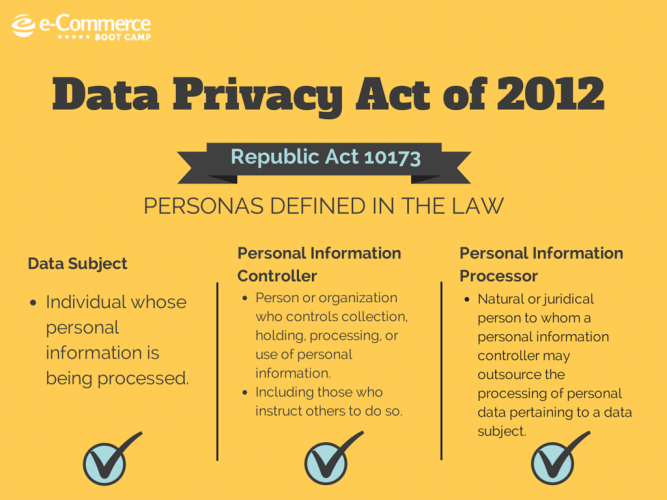 Republic Act 10173, or the Data Privacy Act of 2012 is expected to further strengthen the Philippine Outsourcing industry as foreign companies are now assured that the country follows International Data Privacy Standards. This is significant for HR outsourcing and healthcare outsourcing since sensitive data is involved. Since the Act mandates all BPO companies to ensure the protection of personal data gathered through the outsourced work, the Contact Center Association of the Philippines (CCAP) is confident it will increase the confidence of foreign investors in the country. The government has prioritized the development of the outsourcing environment given its contribution to the economy. This “Build, Build, Build” mantra of the present administration has paved the way for more government investments in infrastructure not only in roads but also in technology. The economic resurgence in the country has resulted to more investments in roads and in economic zones. The government has partnered with Philippine universities to create a curriculum specifically geared towards the BPO industry to strengthen its Information Technology labor base. It also provides continuous training for call center work through the Technical Education and Skills Development Authority (TESDA). Filipinos are known for always finding a reason to be cheerful even when placed by many challenges. It is this go-getter attitude that has made them one of the most sought-after workers all over the world. It is the same characteristic that has made them among the best employees. Filipinos are known to be happy people. A foreign company that outsources to the Philippines can spend more quality time on other more pressing matters because there is always an assurance that the job will be done properly and on time. 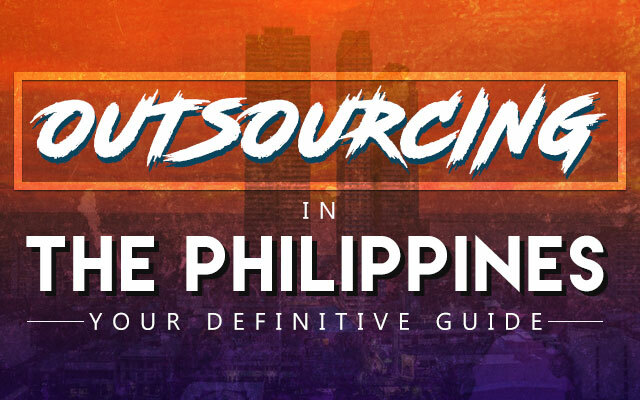 Filipinos are known for their patience, a character trait vital in the outsourcing industry. And when you deal with people of diverse cultures, patience will always be a virtue. For quite sometime, India has lorded it over the global outsourcing industry. However, the Philippines is slowly catching up and has since posed a threat to India’s outsourcing industry. While India has at least four cities at the top of the Tholons 2017 list (Delhi, Mumbai, Hyderabad and Bangalore), the Philippines is not far behind with several cities also included in Tholons Top 100 list. 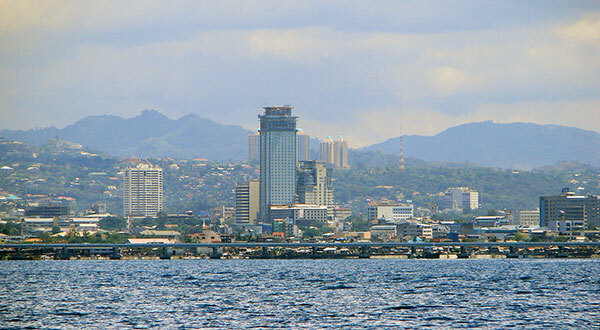 The list is top-billed by Manila which is included in the Top 5 Super Cities List. The other cities in the Philippines that have made it to the list are Cebu City, Davao City, Bacolod City, Sta. Rosa. Cebu city, made it into Tholon’s list of Super Cities. 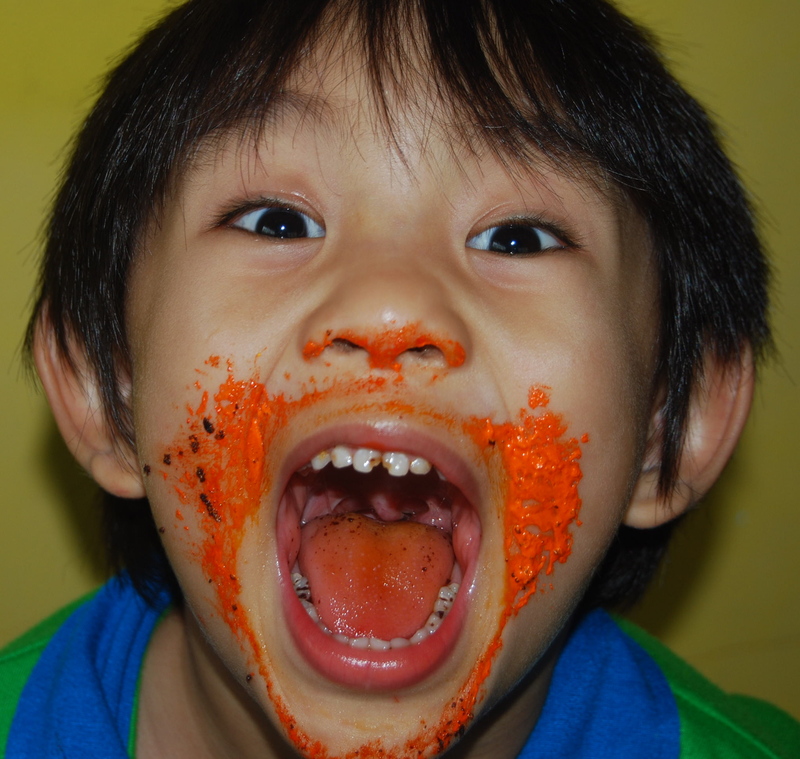 Filipinos are known for their ability to assimilate in any context. Thus, it is easy to get BPO employees with a neutral accent given the proper training. The country’s exposure to media and the western culture has made it easier for Filipinos to learn foreign idioms, a gift fortunately possessed by those who have spent their growing years watching western films and reading western-inspired books. Both India and the Philippines are developing countries and both have lower costs but foreign countries now prefer to outsource to the Philippines given the turnover rate of 28 percent in India and the lower 20 percent turnover rate in the Philippines. Filipino workers are known for their commitment and for holding on to jobs that pay well. The competition is stiff but his has only made the outsourcing industry in both countries more vibrant. If India becomes complacent then the Philippines, with its cost-effective and high-quality service, could easily surpass its competitors. When the going gets tough, go outsourcing! Companies, big or small, will always have a need for additional workforce to focus on administrative, accounting, or some other functions that requires a specialized skill. When the need arises, it makes sense to just delegate these functions to a company that can provide the high-quality service needed at a reasonable cost. Instead of hiring new people to get the job done, why not opt for outsourcing? Outsourcing specific operations and functions will not only produce the targeted results for your company. It will also provide more time that can be spent in more pressing matters. Best of all, it can multiply productivity at the least possible cost. It’s actually like having your cake and eating it too! Before you choose a company that will handle your requirements, it is important to decide on which specific processes you intend to outsource. Once that is clear, then it is time to make a shortlist of several outsourcing companies. It is necessary to take into consideration the location of the outsourcing company as it can make a big difference in the efficient completion of the processes you want done. Take stock of the equipment, software, and manpower needed. If the processes you intend to outsource requires highly technical skills or equipment, then it is best to identify the software required to accomplish the task. This information is crucial in choosing the right outsourcing company that fits your requirement. It is also important to determine various factors including the number of people needed to accomplish the task, an estimate on the number of hours needed to do the job and a budget estimate. Given these factors, request a quote from the outsourcing companies in your shortlist. Outsourcing companies offer a variety of services at different rates. In most cases, the lowest quote is not always the best fit for your company so make sure to weigh the pros and cons. Knowledge is power and what better way than to arm yourself with the latest business processing news and industry updates. The Source is a handy and informative news portal about all things outsourcing. If all of these seem overwhelming, you can always turn to Outsource Accelerator to make the task easier. Why spend hours browsing for information on the best outsourcing company when we can provide you all the necessary information that will help you make that crucial decision? We believe that every growing company needs to outsource and when you realize that need, you don’t have to look elsewhere. The Philippines is now home to many companies and you too can make it your reliable partner as you expand your business. Whether you are a startup or an established company, we can help you make the right decision when it comes to outsourcing in the Philippines.